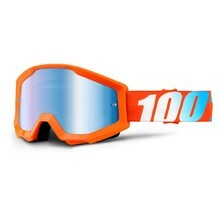 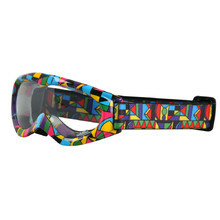 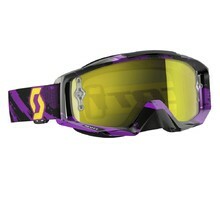 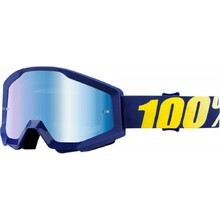 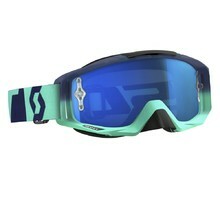 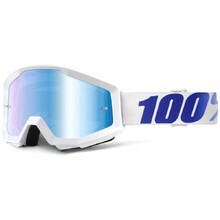 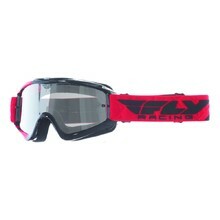 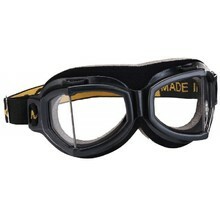 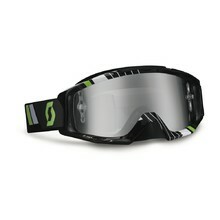 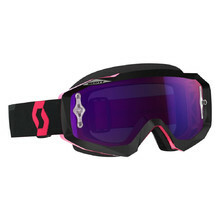 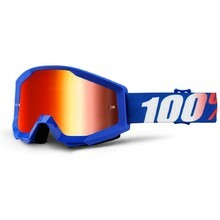 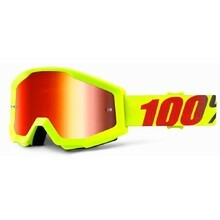 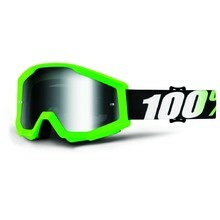 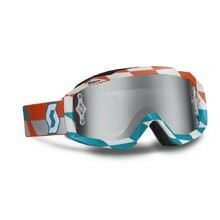 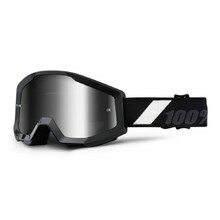 Motorcycle goggles are essential for motocross riders. 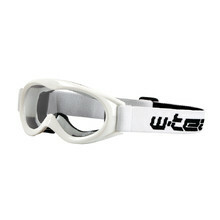 We offer a variety of colours, models, sizes and brands, for example W-TEC or SCOTT. 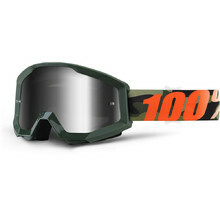 If you just need a spare visor, you are in the right place. 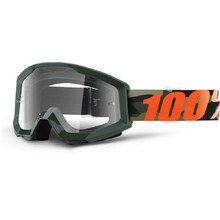 In the spare visor subcategory, you’ll find visors of different colours. 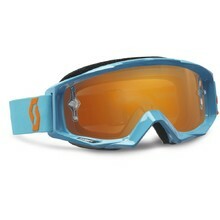 Attractive vintage design, wide field of vision, concave polycarbonate lens (Triplex). 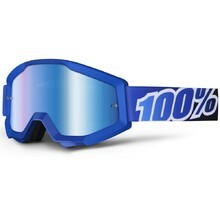 Anti-scratch and anti-fog Lexan lens, 40mm wide strap with silicone stripe.